A mountain that offers easy access from Neu Station on the JR Hakubi Line. 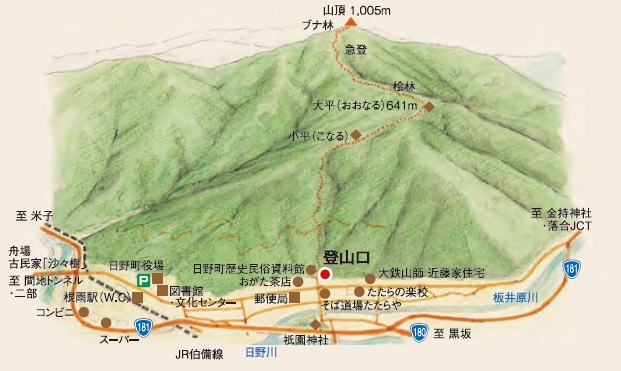 The height is 1,005 meters and the route is relatively straight forward. 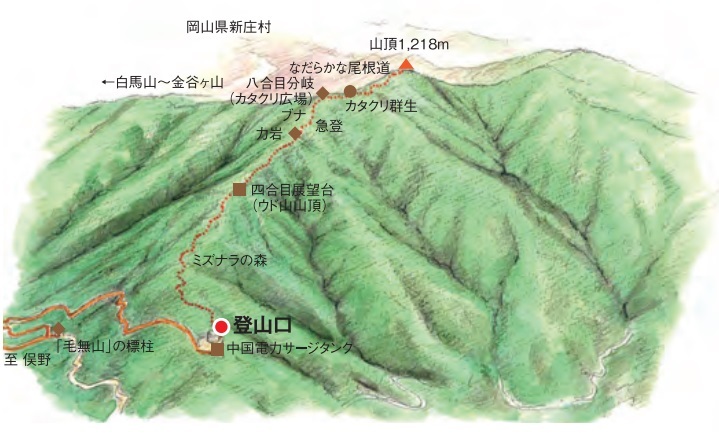 The altitude gain from the starting point is approx. 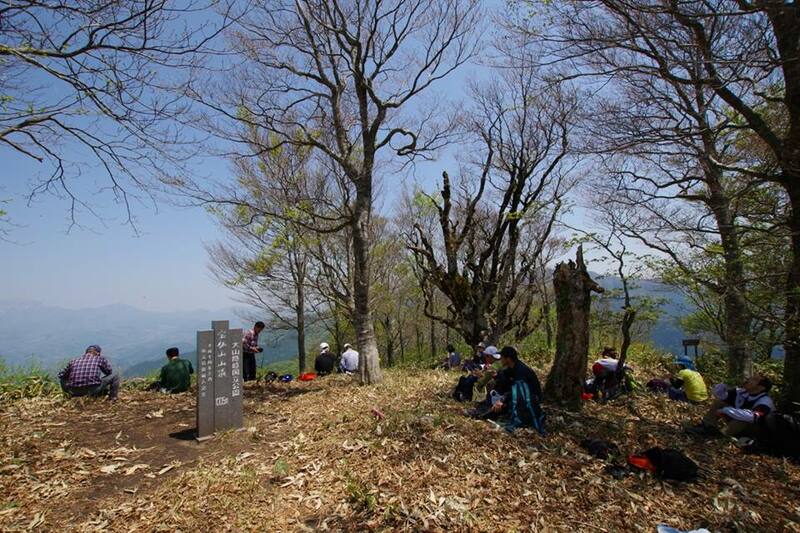 800 meters, offering a tranquil ascent. Beech, cedar, sawtooth oak, and other trees are visible along the route. 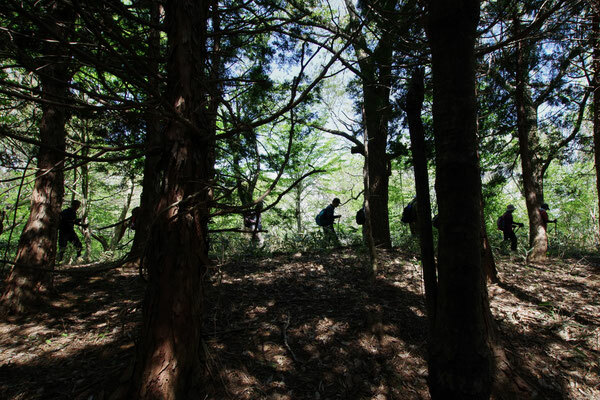 Best for those who exercise fairly regularly. 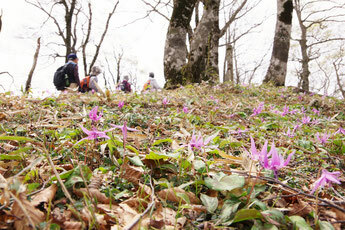 The mountain is especially popular when the dogtooth violets are in bloom (around Golden Week/early May). 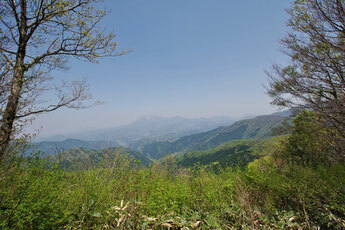 Access from the side near Tottori prefecture is from Matano, Kofu-town. Height: 1,218 meters A route perfect for hiking, with great scenery as well. 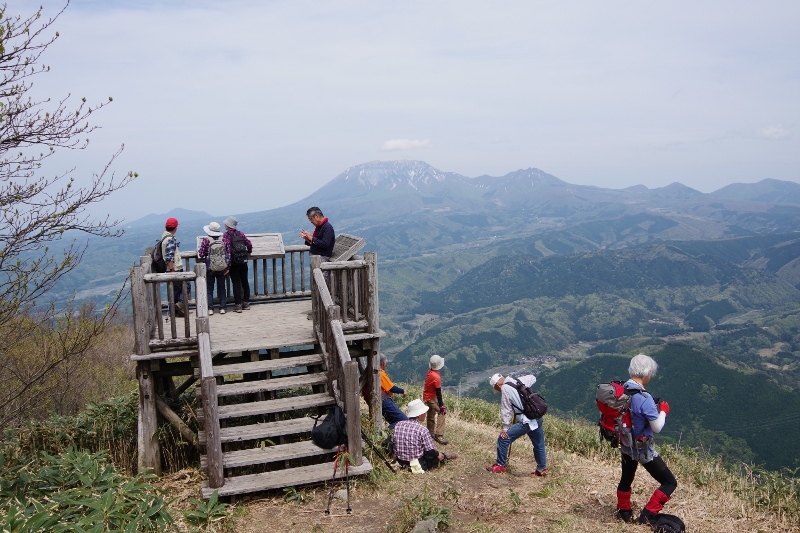 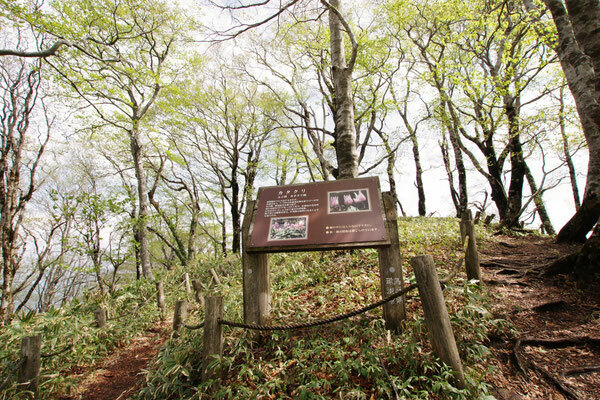 This guide map helps visitors enjoy the mountain paths of the Hino District. (* Japanese version only). 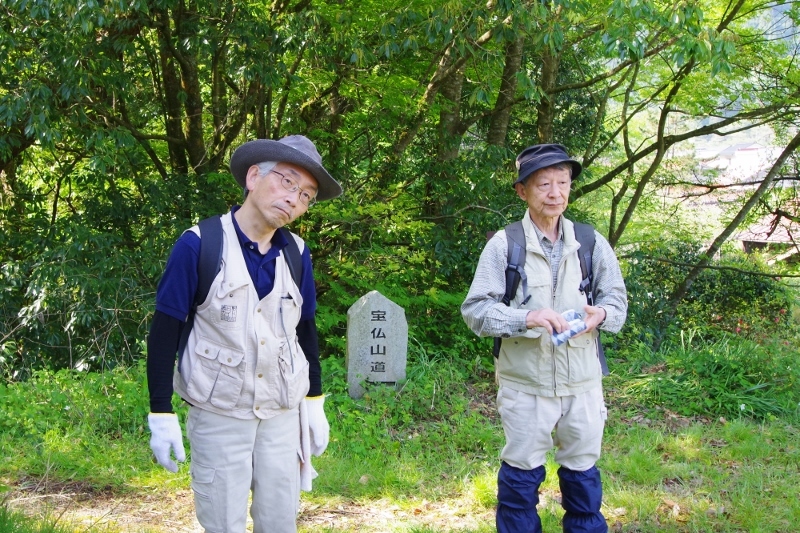 Please be sure to download this resource. 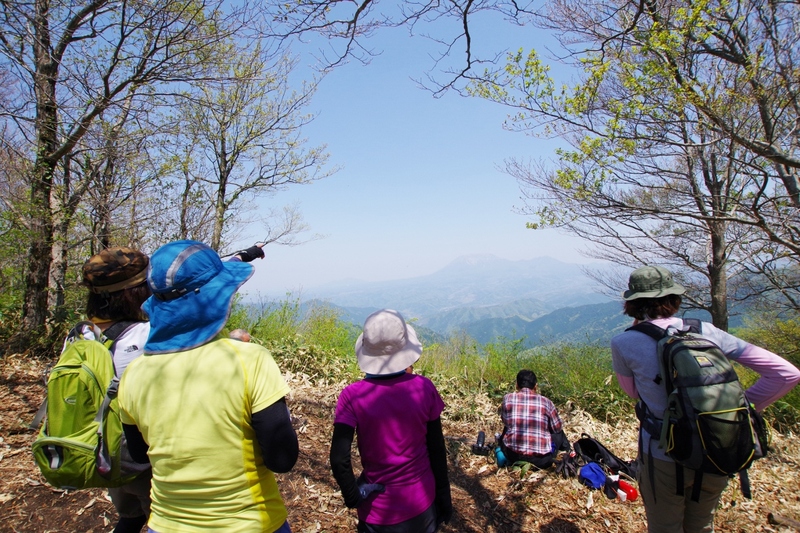 Individual mountain tours are also available (please inquire for schedules and guide fees). Please inquire for further details.